Club Penguin Cheats by Mimo777 Club Penguin Cheats by Mimo777: Anchors Aweigh! Released Today! 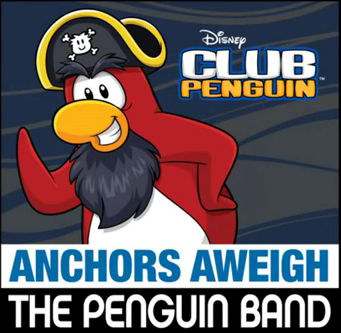 Club Penguin has released the new single "Anchors Aweigh!" on iTunes today! Are you going to buy this new song? If so, you can get it here.